Select ranks in skills as you progress to each level. Class skills will be highlighted or you can simply filter out non-class skills. 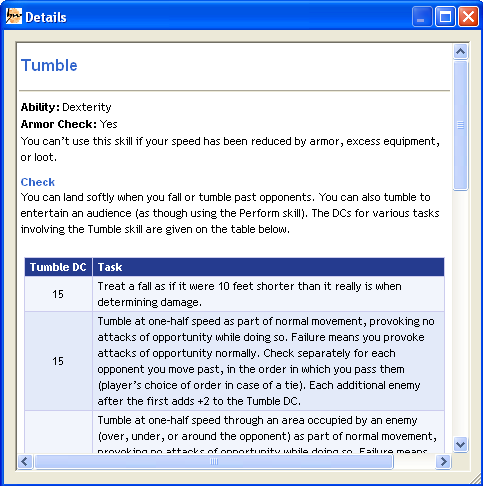 A context menu option allows you to maximise a skill up to the maximum allowable for your character. 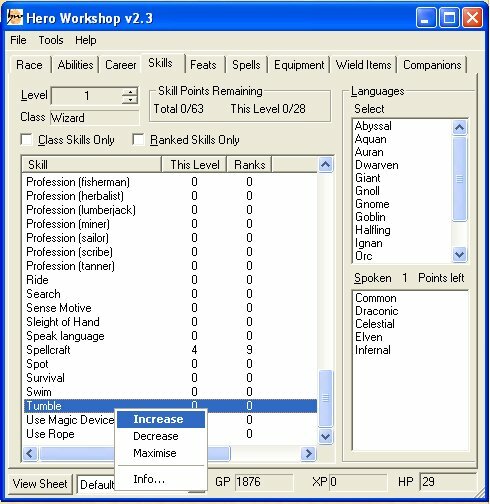 Hero Workshop will calculate your total skill bonus including factors like armour worn, your racial bonuses and synergies. 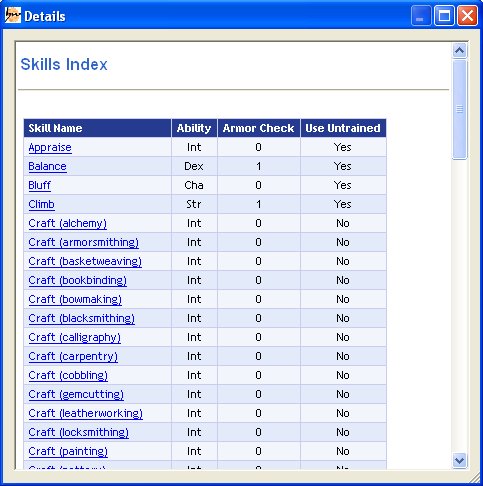 You can right click on each of the individual skills for further information and options. Select the languages your character speaks. Any racial bonus languages will be displayed here. You can right click on any skill to get a details of that skill. 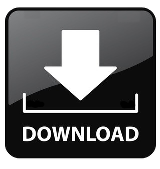 You can access the full skills index through the help.